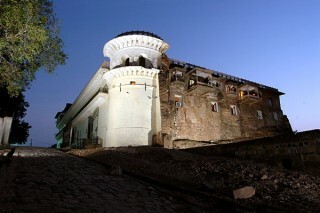 It is situated in the heart of Bundelkhand and serves as an excellent base to span out in all directions of Bundelkhand. 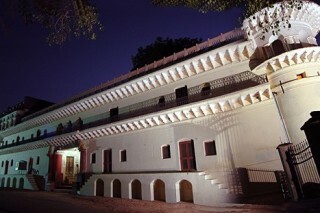 The Palace is the actual home to a royal family.The Palace is the home to Raja Manvendra Singh and his family. A section of the Palace is over 300 years old and the new wing is over 150 years old. 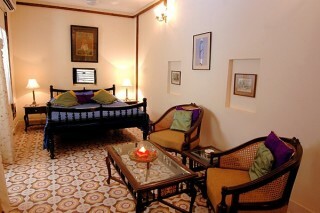 The Palace walls are decorated with old trophies and souveniors giving a great insight into the Royal Bundelkhandi past. A section of the Palace is over 300 years old and the new wing is over 150 years old. 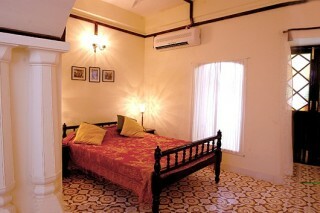 The Palace walls are decorated with old trophies and souveniors giving a great insight into the Royal Bundelkhandi past. Intercom and tea/coffee maker in all rooms. Attached modern bathrooms with 24 hours hot/cold water. 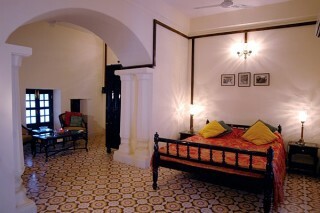 Dressing rooms equipped with luggage platform and wardrobe. 30 seater mini conference Hall. 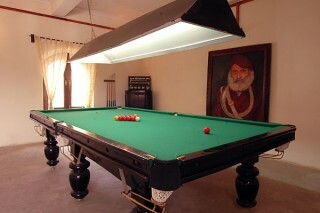 Billiards Room. Bundelkhandi Folk performers in the evening with Bonfire. Assistance to book local transport and sightseeing. 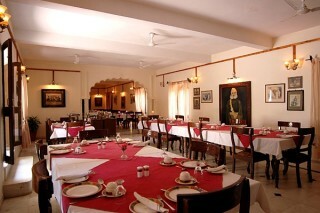 Multi cuisine dining hall to seat 60 pax. Roof top restaurant in winters. Doctor on Call. 100% power back up. The nearest rail head is Harpalpur (15 km), and Jhansi is also a convenient rail head (95 km). Khajuraho is the nearest Airport which is well connected by Delhi and Varanasi. Alipura is 75 km from Khajuraho by road. 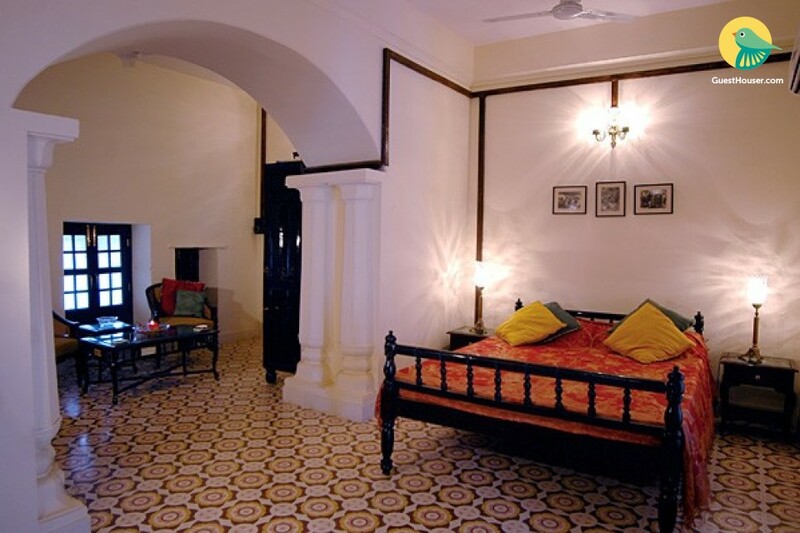 Alipura is on the national high way 75 and ideally approachable from Gwalior, Jhansi, Orchha, Kanpur and Khajuraho.